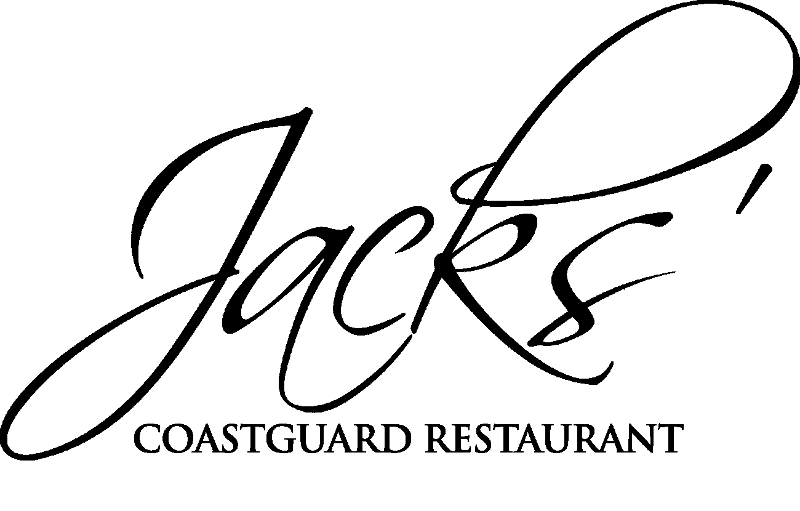 Jacks’ Coastguard Restaurant operates www.jackscromane.com. This page informs you of our policies regarding the collection, use and disclosure of Personal Information we receive from users of the Site. We use your Personal Information only for providing and improving the Site. By using the Site, you agree to the collection and use of information in accordance with this policy. Jacks’ Coastguard Restaurant considers that protecting personal information is very important and we recognise that you have an interest in how we collect, use and share such information. We invite you to review our Data Protection Statement, which outlines how we use and protect that information on the Site. This notice will explain how Jacks’ Coastguard Restaurant will use information provided by yourself and third parties. You have the right of access to the personal data held about you by Jacks’ Coastguard Restaurant by sending a written request to Jacks’ Coastguard Restaurant, Cromane, Co.Kerry. You also have the right to require Jacks’ Coastguard Restaurant to correct any inaccuracies in the information we hold about you. Many of the services available to you on the website do not require you to provide any information. However, all users who avail of our on-line and opt in services provide basic contact and user information. We do not provide this information to any third party unless required to do so by law. We may use your Personal Information to contact you with newsletters, special offers or promotional materials and other information that may be of interest to you.